Moorestown High School - Class of 1979! 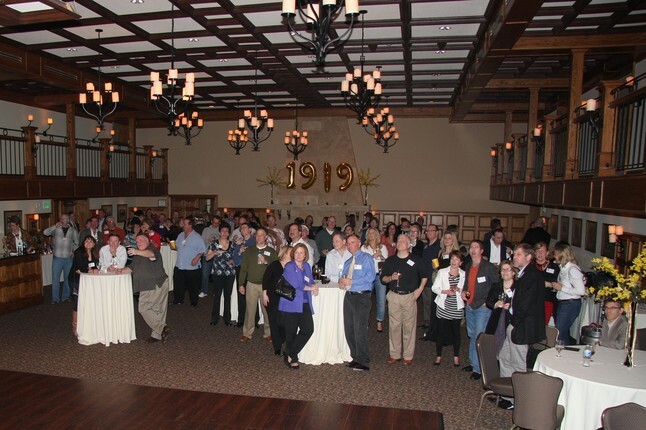 Thanks to all classmates who were able to attend the MHS Class of 1979's 40th Reunion! Yeah!!!! "Oh what a night"!!! So MUCH fun! We were so lucky to have many new faces who haven't been able to attend in prior years. People traveled from far and near .... and we appreciate your efforts! Each one of you made the night very special. THANK YOU! Pictures from the 40th Reunion: Just go to the tab on the left entitled "40th Reunion Pics." We have identified all classmates in the reunion weekend pictures. Looking forward to receiving more pictures from you to share so we have a good spectrum of people. Please contact Anne Burke Clark or David Friedman and we will let you know how best to get your photos to us. Yes! We want your pictures! NOTE: Only Administrators to this site can upload photos. If you have any pictures to add, please reach out to Anne Burke Clark or David Friedman in our Classmate Profile link (send a private message) and we will let you know how to get them to us. Finally, don't forget to check out our Facebook Page called Moorestown HS Class of '79. Please sign up on Facebook. Another fun way to keep in touch!